Qx4 Penpal | Thunderman87's Club Penguin Cheats,Gltches,Secrets & More! Thunderman87's Club Penguin Cheats,Gltches,Secrets & More! This Club Penguin Cheats site is protected by copyright.That means that ALL pictures,Screen shots, Videos, Art, and Posts all belong to this website©.You can NOT copy anything that belongs to me without my permission.If you see ANY of my things on someones website please email me at qtkthunderman87@gmail.com. Club Penguin™ Club Penguin Entertainment Inc. © 2009-2010. All rights are reserved. Property of Thunderman87.WARNING: We will shut your site down after 3 warnings! Club Penguin Herbert’s Revenge DS game Sneak Peek! Everyone loves the Ellite Penguin Force DS game… Right? 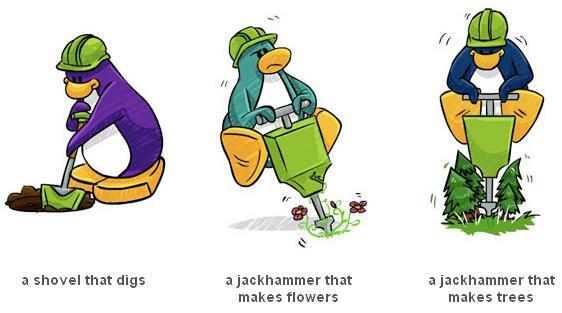 ( Who doesn’t… If you don’t I will find you… xD LoL) So Club Penguin is making a NEW Ellite Penguin Force game! It is going to be called “Club Penguin Ellite Penguin Force Herbert’s Revenge”here is a sneak peek of the NEW game coming in Mid 2010! 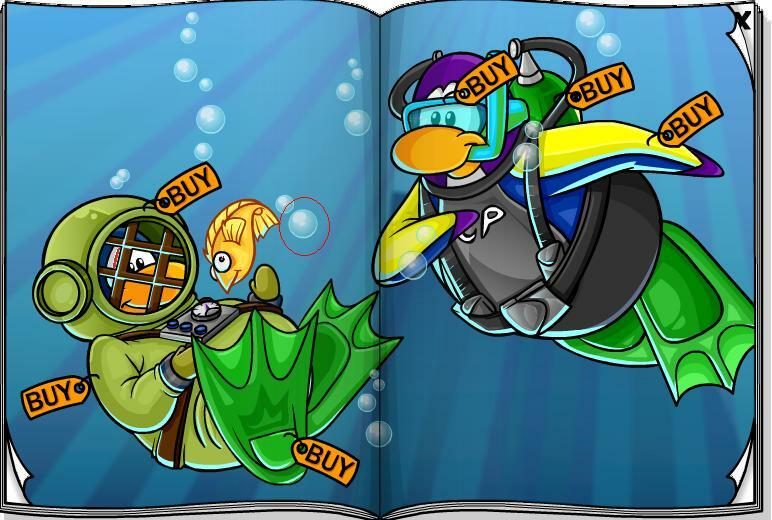 Awsome I can’t wait untill the NEW Ellite Penguin Force comes out! What do you think those pictures are about? I think that that is the inside of the cave! I guess we will have to wait and see if my prediction is right! Also Billybob is going to be giving us some news soon and it involves Dot! Hey everyone here is this weeks reviewed by you! Take a look at it below! Good news! 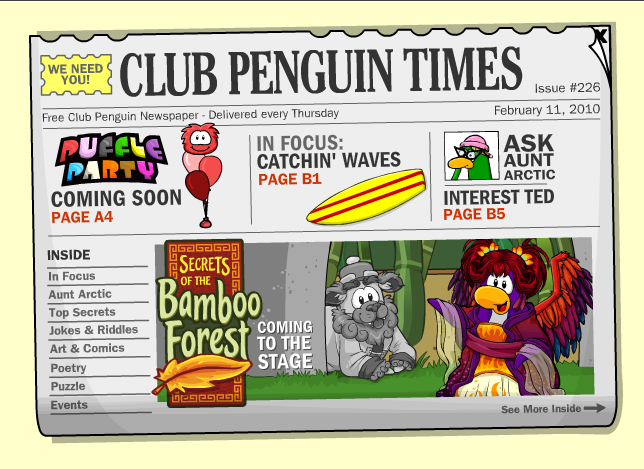 We’ve squished some bugs and the Club Penguin Times has launched. Thanks for your patience. 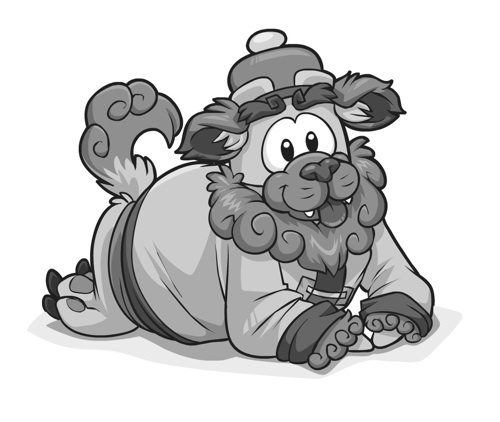 The Puffle Party starts Friday February 19th and it’ll have lots of surprises for you and your pets! For this week’s review, we’d love to hear the coolest adventure you’ve had with your puffles. Write your Reviewed By You answer as a comment. We’ll post one (50 – 75 words please) in next week’s Reviewed By You. And if your comment is chosen as the feature comment on next week’s blog, we’ll add 10,000 coins to your penguin account. 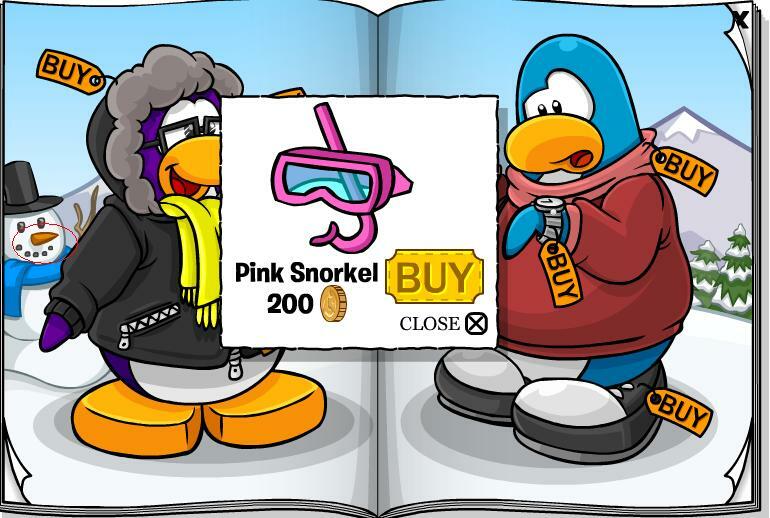 Don’t forget to use your penguin name so we can add coins! Awsome I love hearing the Reviewed by You answer! 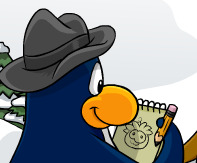 If you want to leave a comment you can by going to the Club Penguin Blog! Here is this weeks Club Penguin Times! 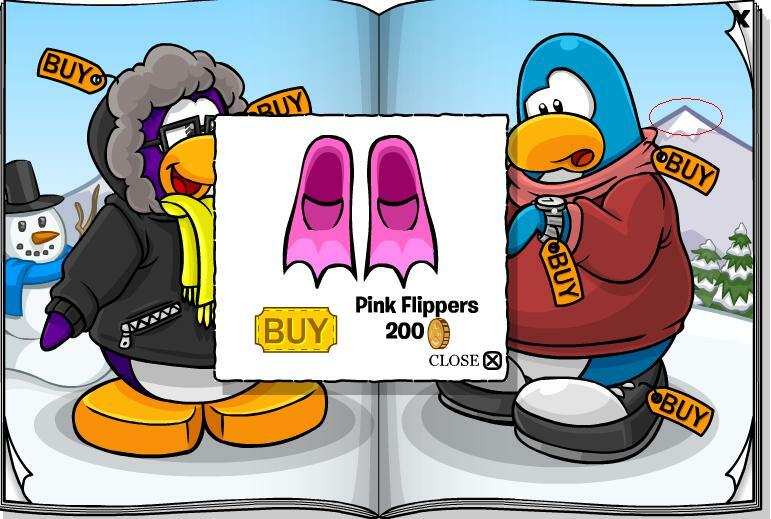 This newspaper is late because Club Penguin was testing servers so they couldn’t get the nwspaper updated! Take a look at this weeks newspaper! Cool so here are the Upcoming Events! As we told you on Tuesday, we’ve been working hard to make the game faster for you with new servers. The team’s run into a bug and we’re not going to be able to deliver the Club Penguin Times when it normally comes out. The team’s working really hard to fix the problem. We know a lot of you read the newspaper as soon as it comes out and we want you to know that we really appreciate your patience. In the meantime, we’ve heard you’re noticing the improvements to the game! I’ll keep you updated on our progress with squashing this bug and we’ll let you know as soon as it launches. 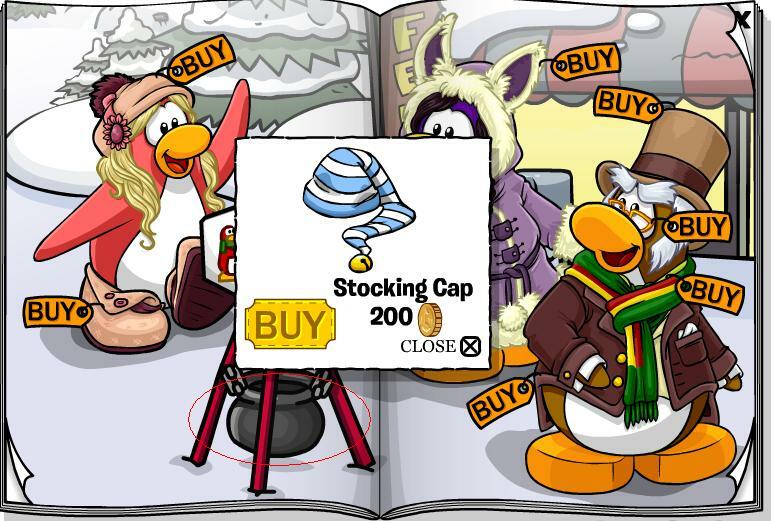 I guess that we have to wait untill the newspaper comes out for the review… Well I’m sure Billybob will post it on the Club Penguin Blog! Today Billybob released a NEW You Decide! This time it is for something that is coming in april! We get to chose what a new hat’s action will be! Take a look at the choices! I like the Jackhammer that makes trees! What do you think is coming in April? I think it will be a Spring Party! Do you? Tell me in a comment! Also if you want to vote click here! Club Penguin Stage Sneak Peek! As you may know, there is a new stage play on friday! This new play is called Secrets of the Bamboo Forest! 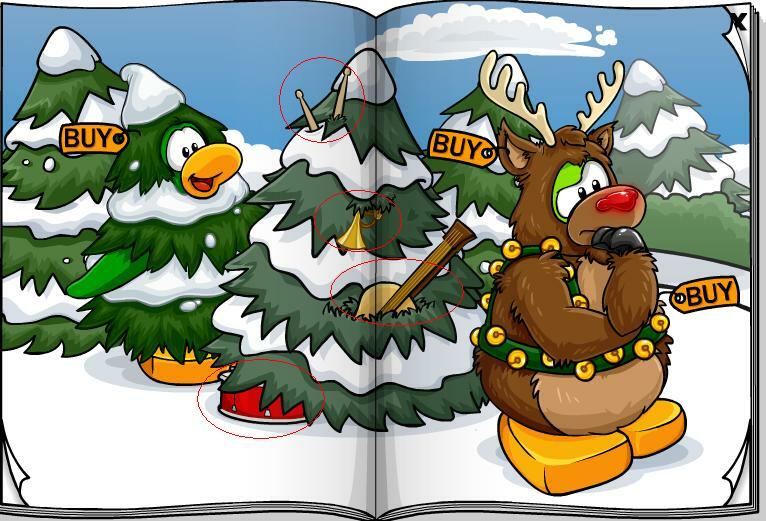 Here is a sneak peek that Billybob has showed us on the Club Penguin Blog! What do you think is going to be happening at this new play? 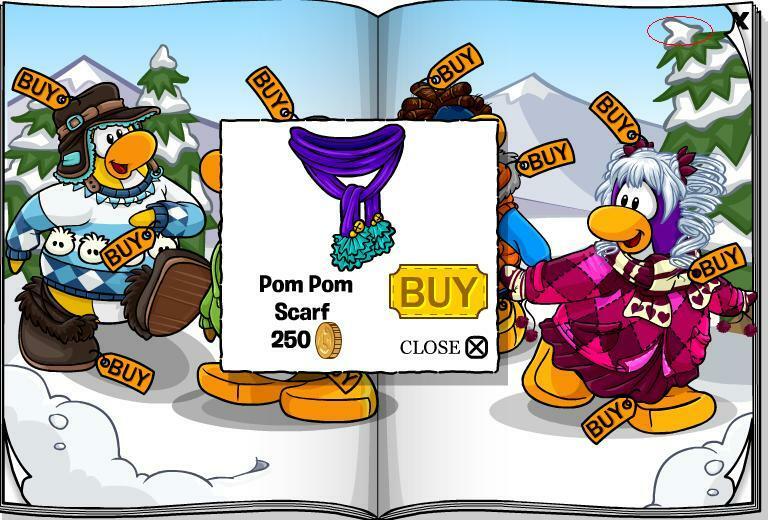 Also on Friday there are new puffle catalogs! 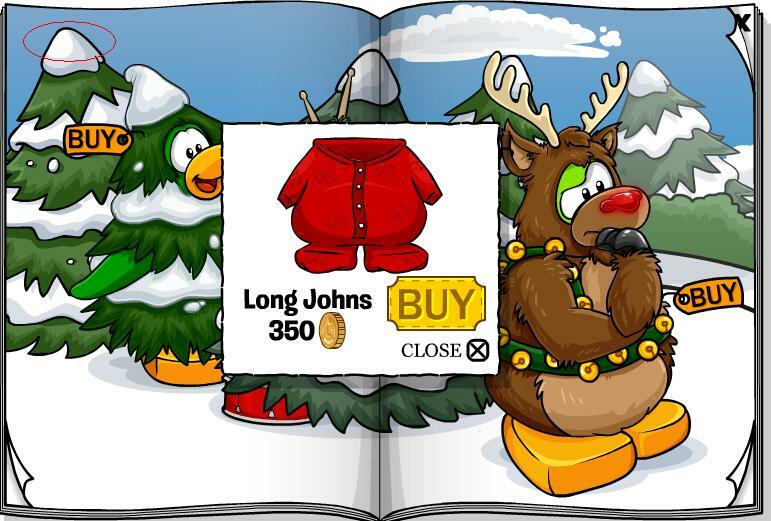 Club Penguin Febuary 2010 Clothing Catalog Cheats! 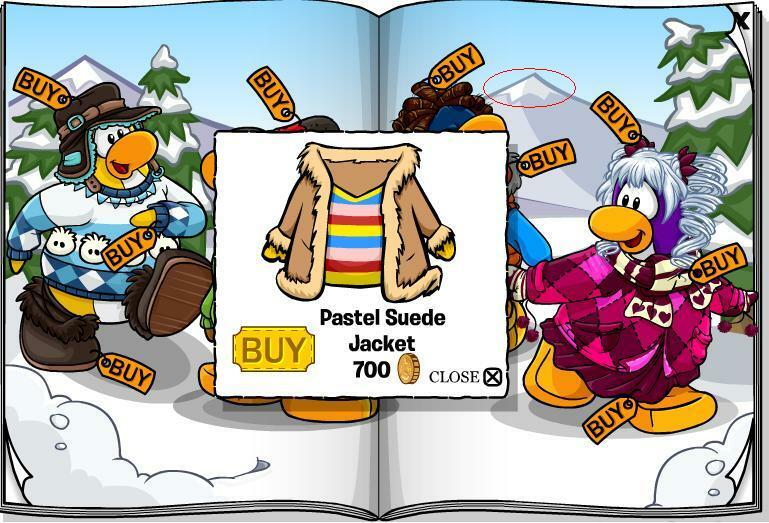 Hey penguins there is a BRAND new Clothing Catalog! The first page is all new items… mostly. 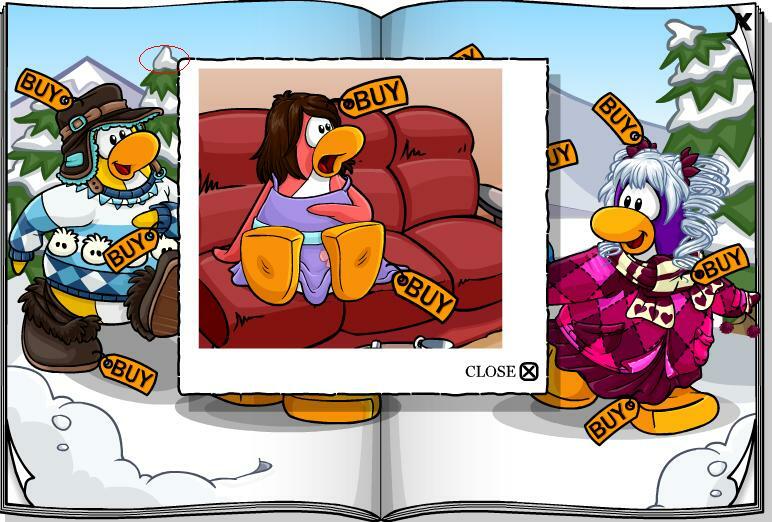 Here is the catalog below! Now here are the catalog cheats! then open and close it 3 times and you can get the Blue viking helmet! That is all of the cheats for this catalog! 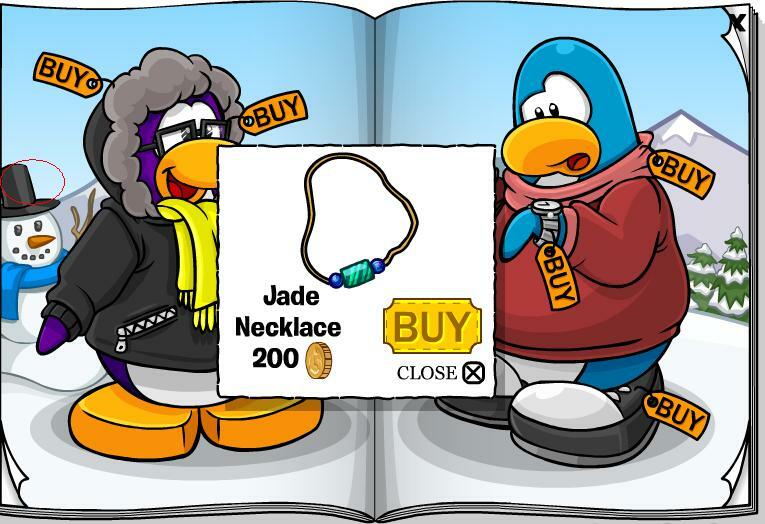 So tadays question “Do you like the new items in this catalog? Why?” Tell me your answer in a comment below!